A chatbot is software that simulates conversation with a goal of performing a task for a user. Chatbots are designed to process voice and text-based commands and perform predefined actions. Most use artificial intelligence to understand and respond to human dialogue but more simple bots rely on regex (regular expressions). A user gains access to a chatbot over a messaging platform. The most familiar ones may already be in your home like Alexa or in your pocket like Siri. You can learn more about chatbots by reading our Chatbot Primer by downloading it here. 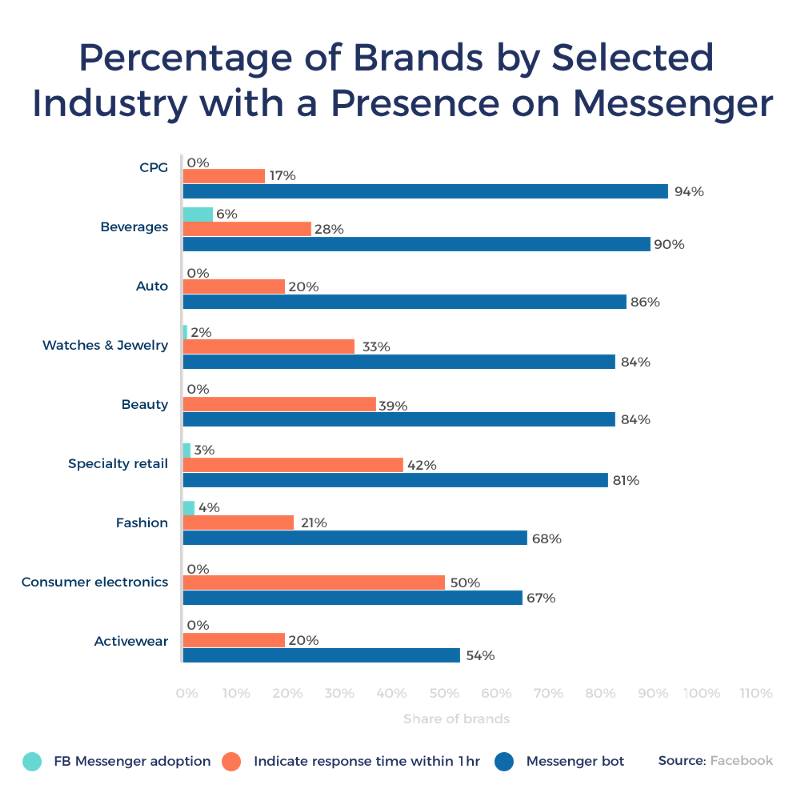 So far over 1 billion people use Facebook Messenger each month and they now have the ability to summon chatbots into their messaging experiences. 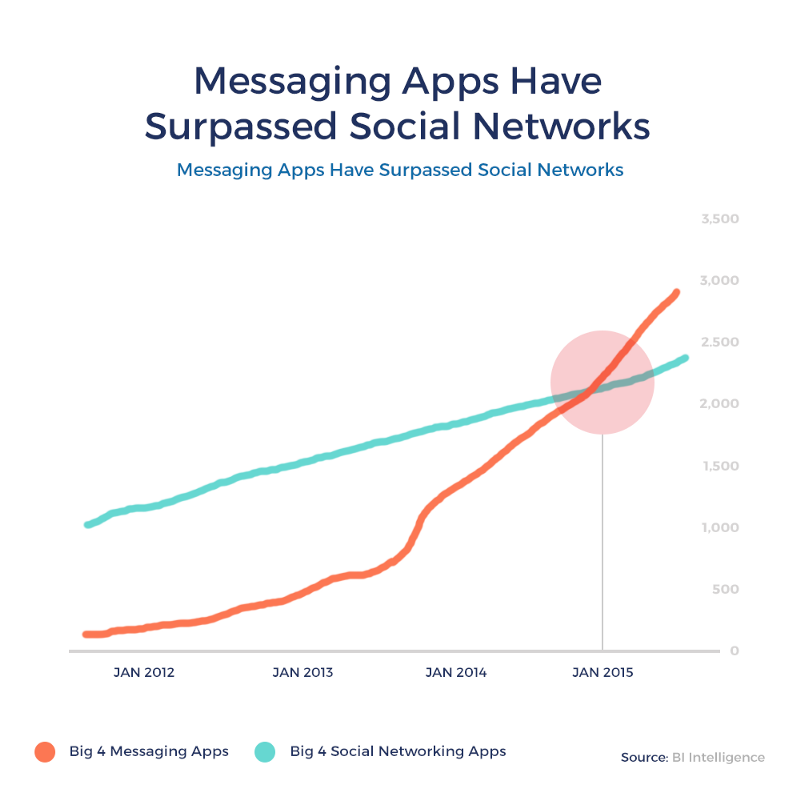 From a usage perspective, in terms of daily average users time spent at least: Messaging apps > Social media. Many view this as part of the natural digital evolution from Web to Social to Messaging. When you consider all of the departments of the economy it can touch it can be a $40 billion market. Along side the rise of messaging and separate but just as powerful disruptive technology is gaining a second wind through the rise of new data infrastructure and the cloud. 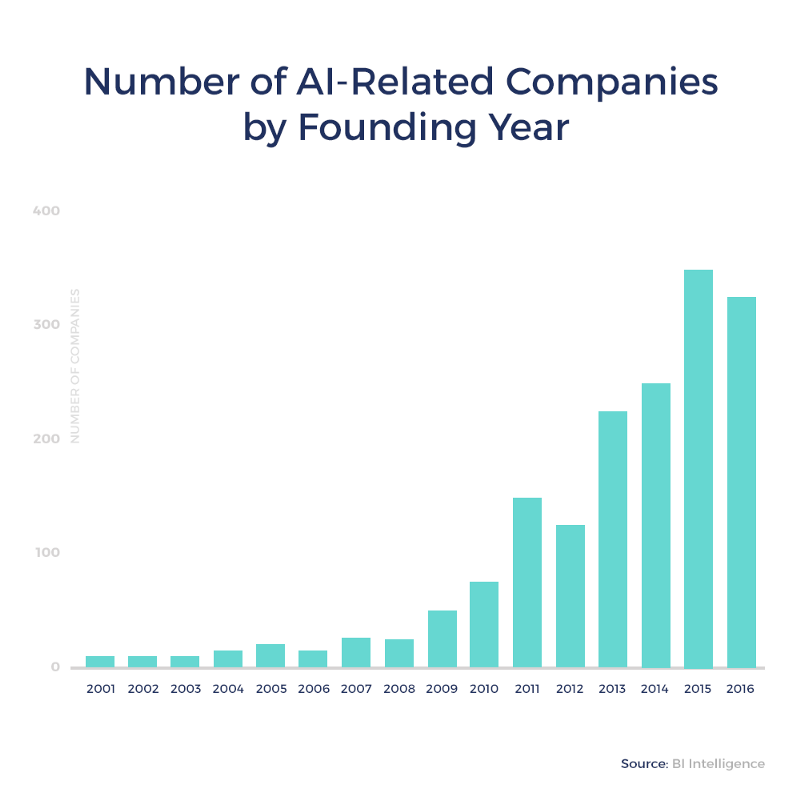 Today all companies can take advantage of artificial intelligence to reshape their businesses. No vertical will go untouched. We can build unique solutions with the help of machine learning and natural language tools from Google, Microsoft, Facebook and IBM to build intelligent applications, chatbots and voicebots. Many of the unique machine learning algorithms have also been made available to the public. So today the only differentiators are tied to your ability to manipulate these models and the underlying data that you can supply for the models. This is where most companies have a unique advantage over some of the tech giants. Its why these giants are so hungry to get you to use their data platforms for free (they want your data). Developers who mature out of these solutions or don’t want to share their data can build their own intelligent solutions or bots using tools like this one. 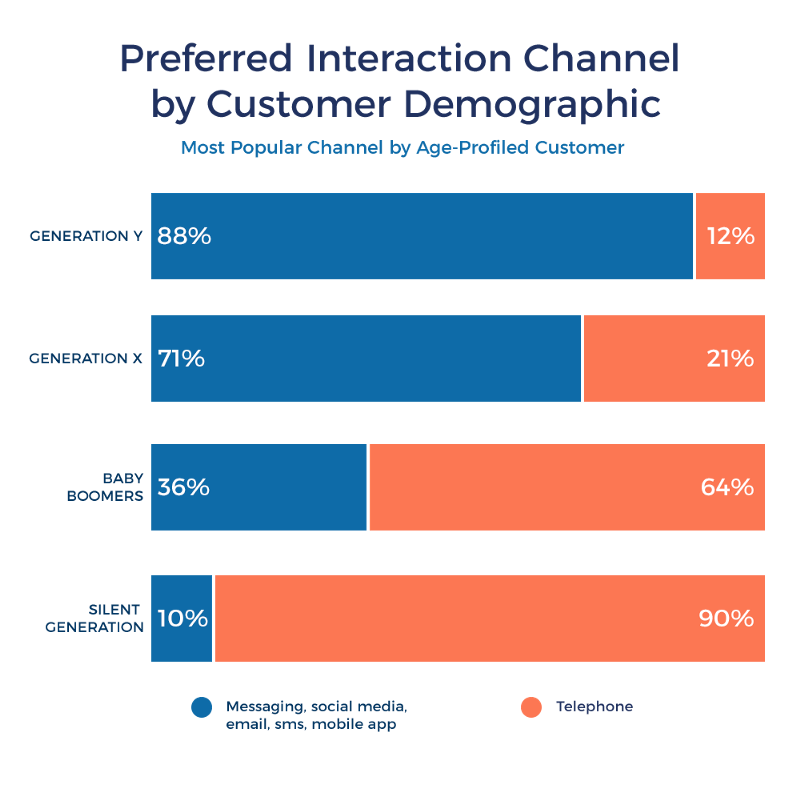 Most businesses have a strategy for inbound customer telephone calls and more digital savvy companies have introduced solutions like Intercom to address real-time web traffic. But as the chart below demonstrates only a few have established a persistent scaleable messaging solution. To wrap this why now section up lets just look at whether people are truly ready for more digital engagement. 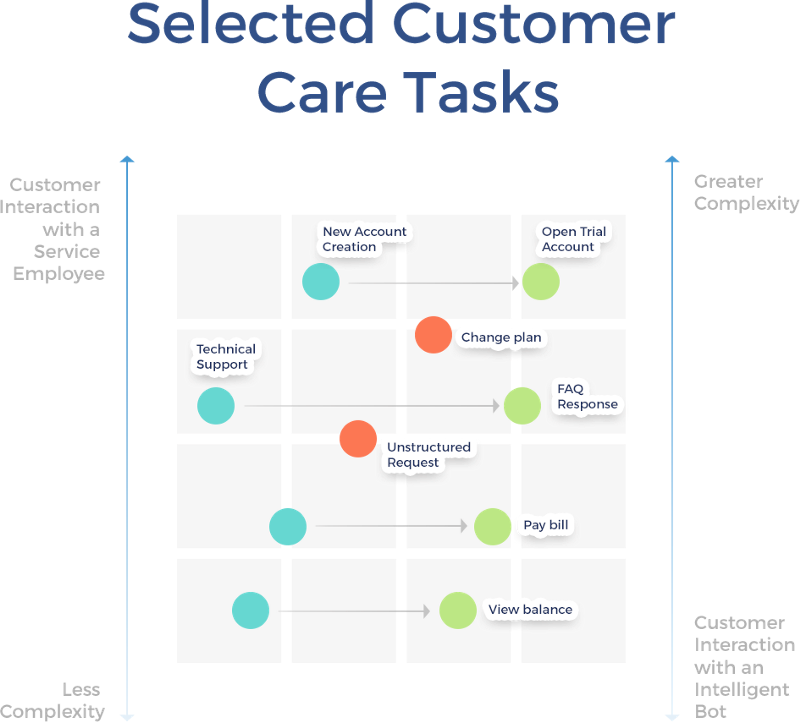 From below its quite clear that the population prefers digital as the starting point for customer care interactions. Most consumers want a self-service option. 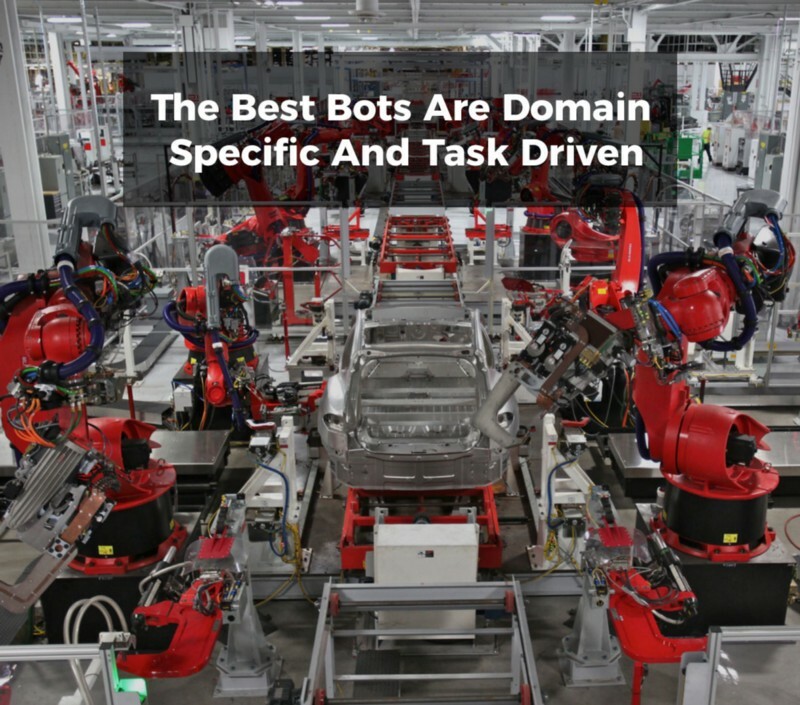 The question from here is whether or not bots can deliver an experience that matches the expectations of users. Dialog Management: Dialog scripting and content manager responsible for tagging and storing digital assets. NLP: Core solution for processing language to understand user intent and context. Today most companies rely on commercial services from Microsoft, IBM and Google. From our work we’ve seen advanced bots developed on open source solutions. The conversational interface for a bot can take many different forms. For example, below is just a sampling of the design elements available for a bot operating on a smartphone. A user creates a query or prompt for the bot by interacting through a common messaging interface such as Facebook Messenger, the Web or a mobile app. The user’s query is received by the bot and parsed by the NLP (natural language processing) service to understand the user’s intent (myNLU is shown below — Watson or LUIS can also work). The bot generates a response based on its internal logic or calls a back-end system for data. The user receives a response based on the content of the question via the messaging interface. 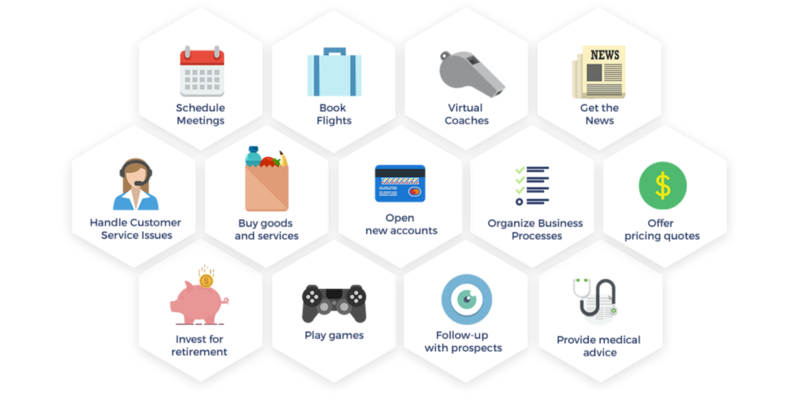 In all candor designing a bot experience takes time and effort but this is just a brief overview on what we mean we suggest a bot flow. At Azumo we’ve developed several tools internally that aid our customers in building their bots from Bot Flow which is a visual editor to a simple dialog management editor that any one can use. We tied it to Google Sheets. 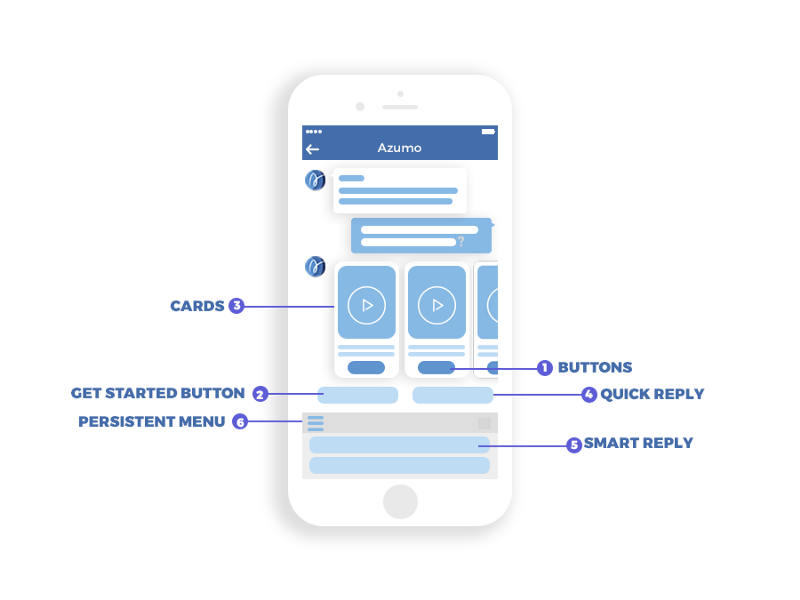 At Azumo, we build intelligent applications and chatbots. We are passionate about using new technologies to solve complex problems for customers around the globe. We are chatbot developers.